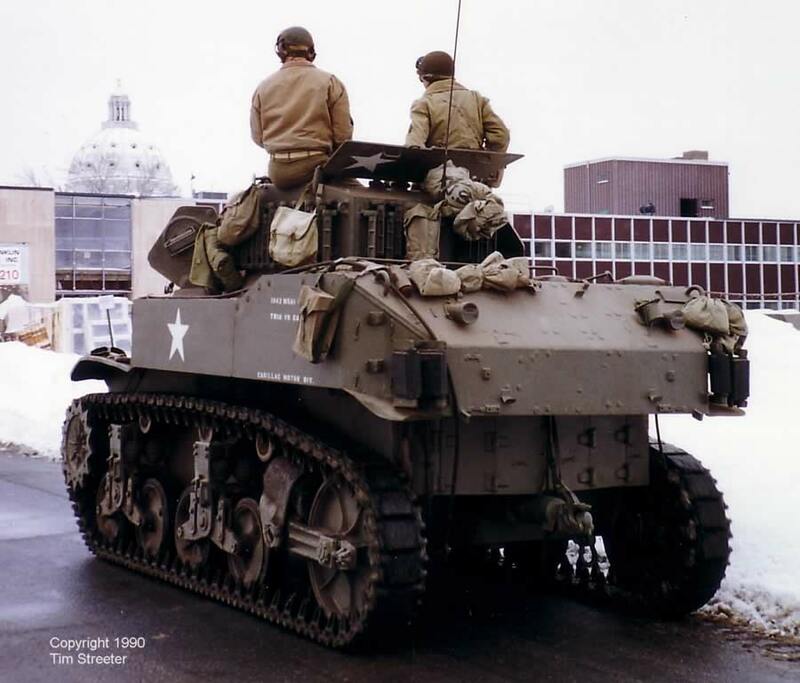 The M5 Stuart began production in April, 1942. 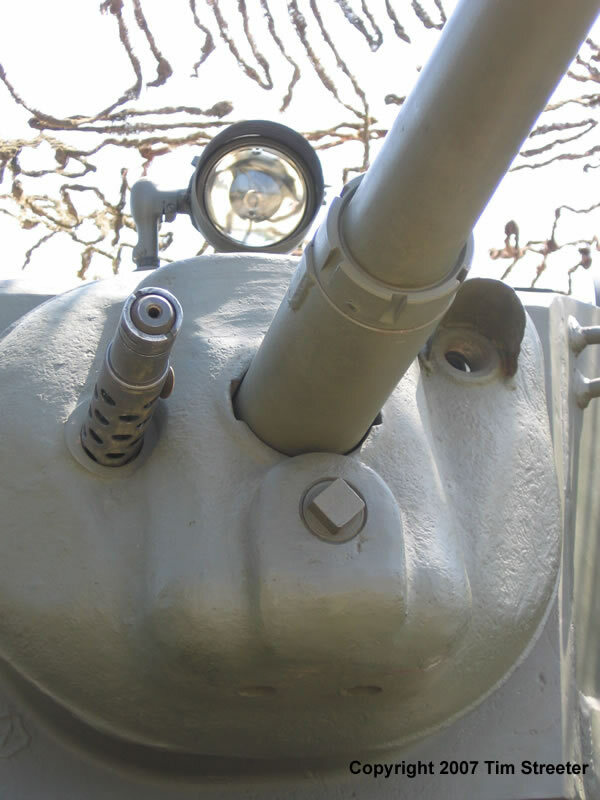 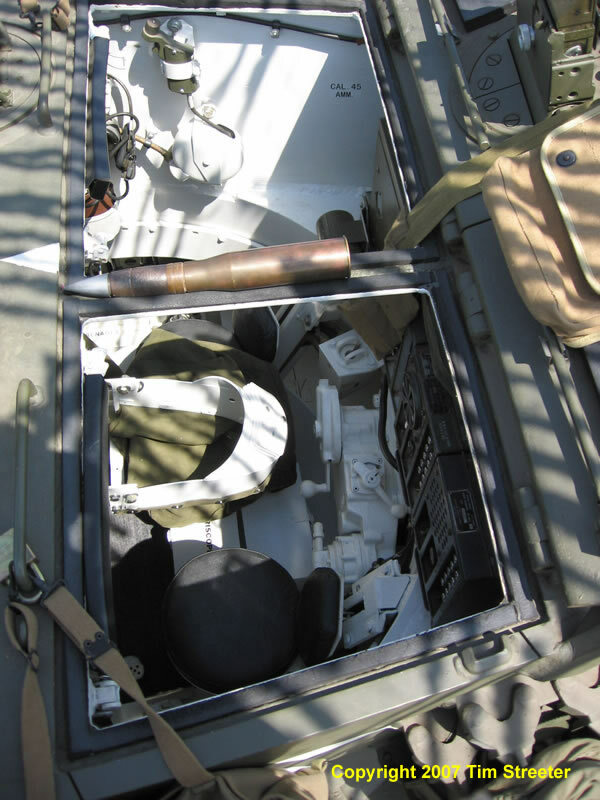 Field usage in North Africa demanded improvements, most noticeably a newly designed turret, where a rear bustle housed a SCR508 radio. 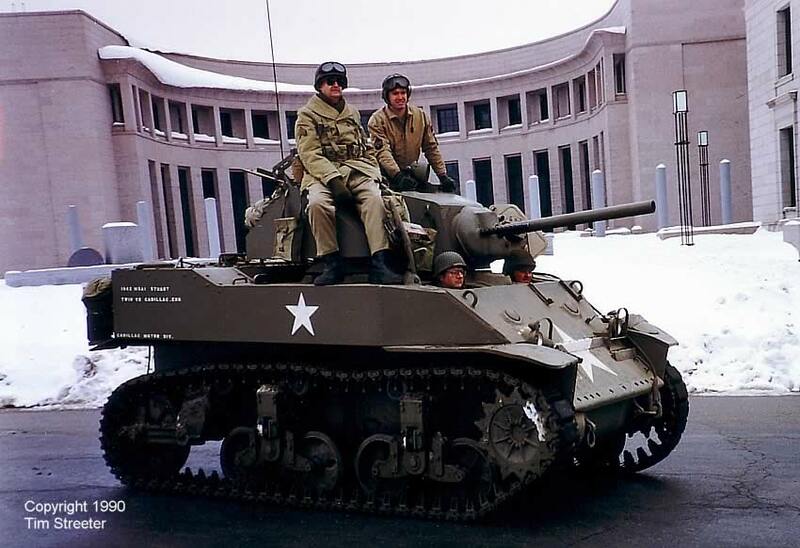 Factory work on the M5A1 began in September, 1942. 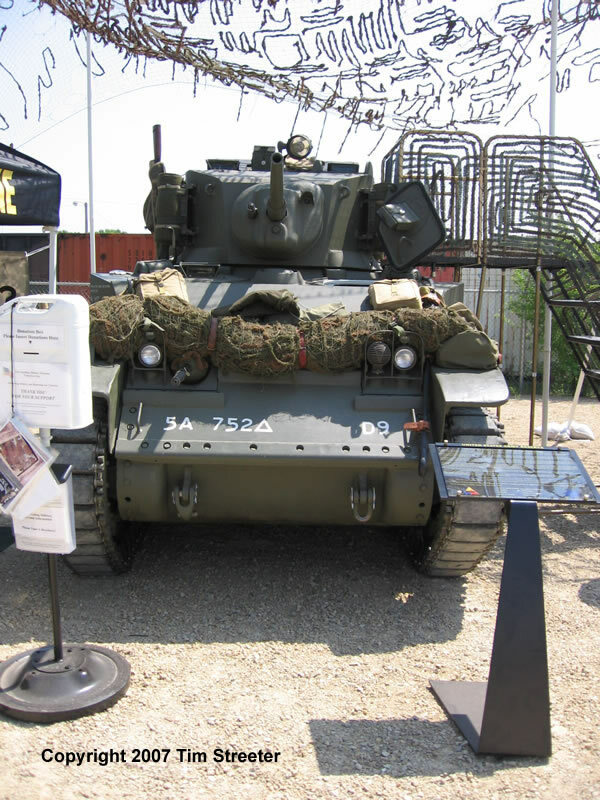 Over 6,800 were made before production ceased in June, 1944. 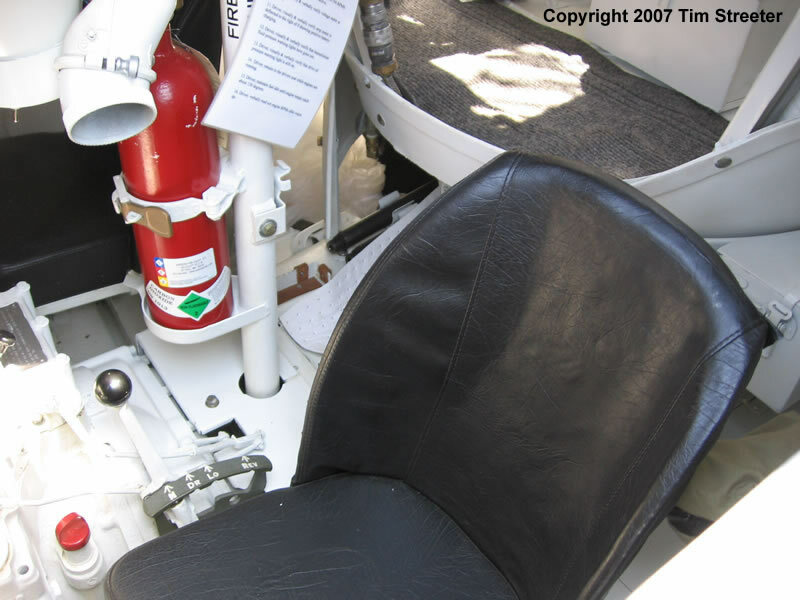 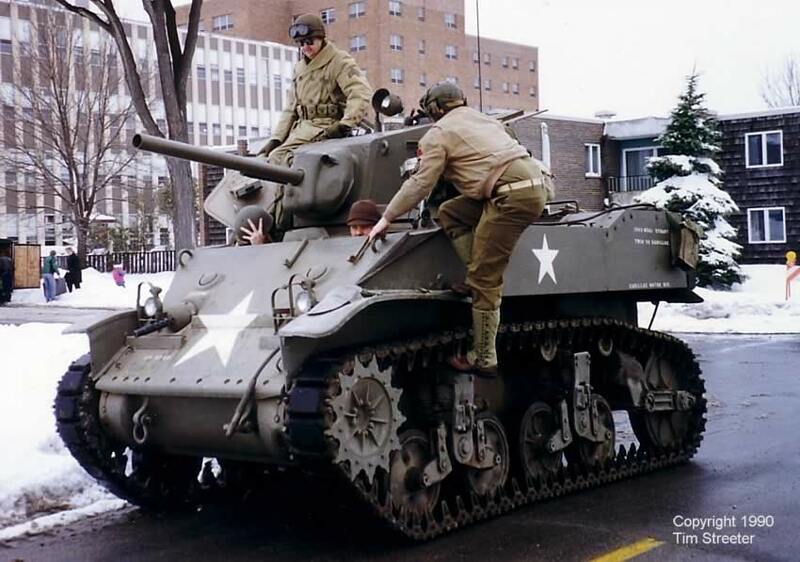 It held a crew of four, weighed around 17 tons, and could reach a maximum speed of 36 mph. 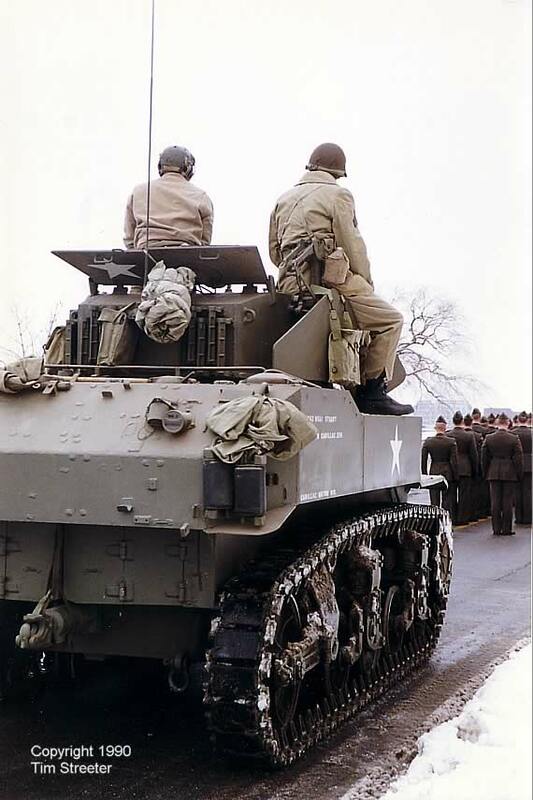 The light tanks were built for speed in supporting reconnaissance work but their firepower was inadequate against anything larger than halftracks or armored cars. 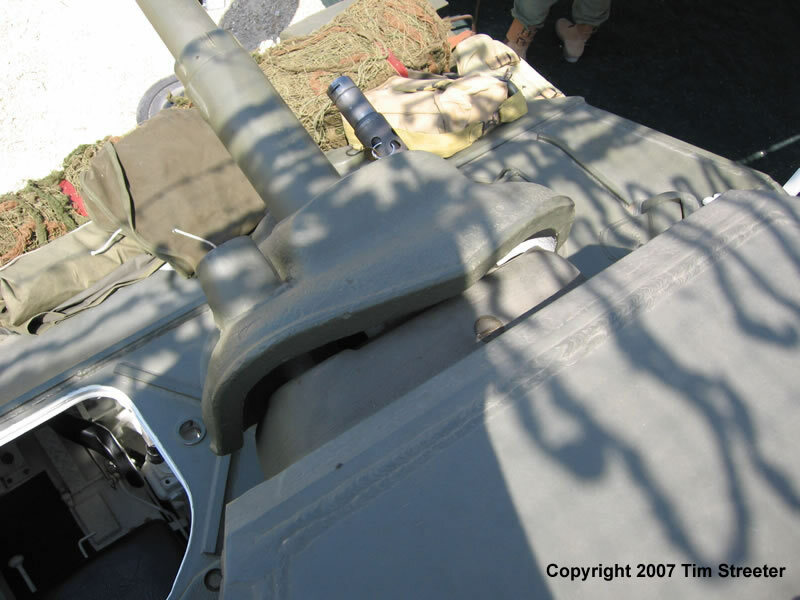 The Tamiya kit is a late M5A1, with the quirky-looking .30 machine gun shield on the right turret side. 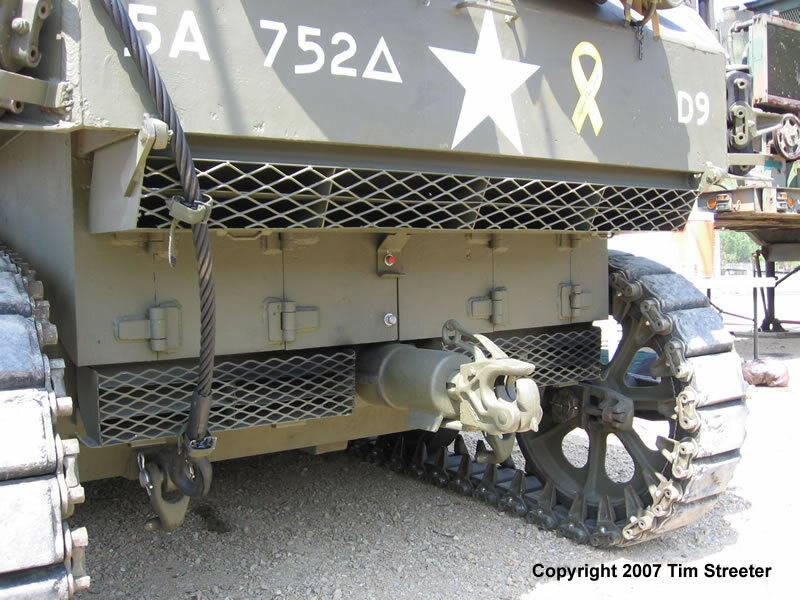 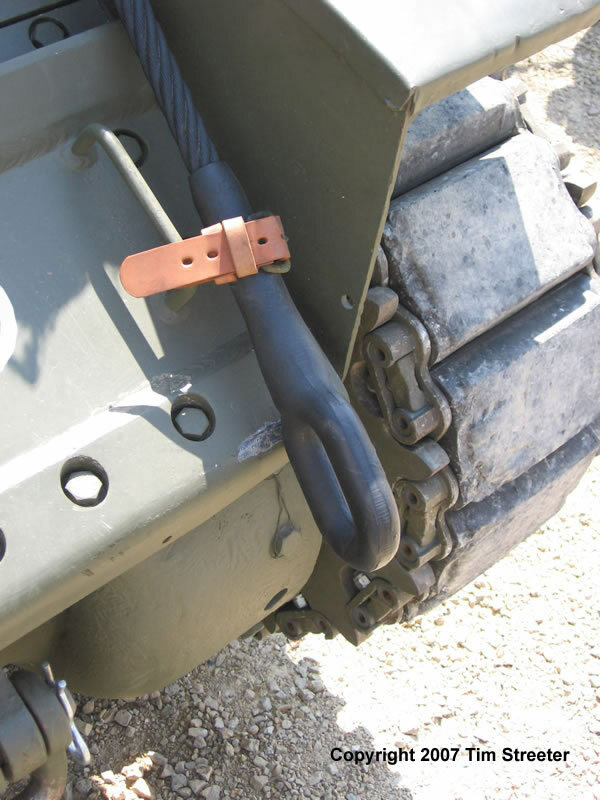 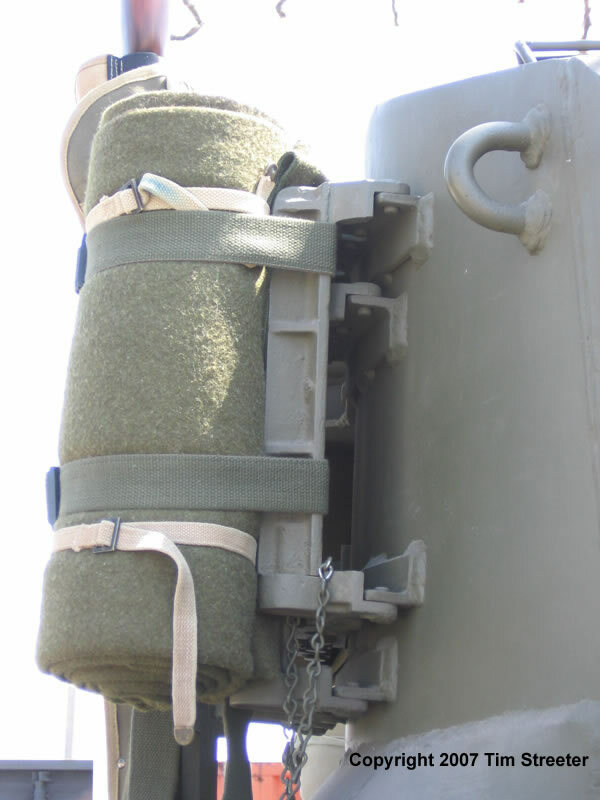 The kit's tracks are one of the legendary blunders in modeling lore -- the end connectors do not reach from link to link, but are on individual tracks. 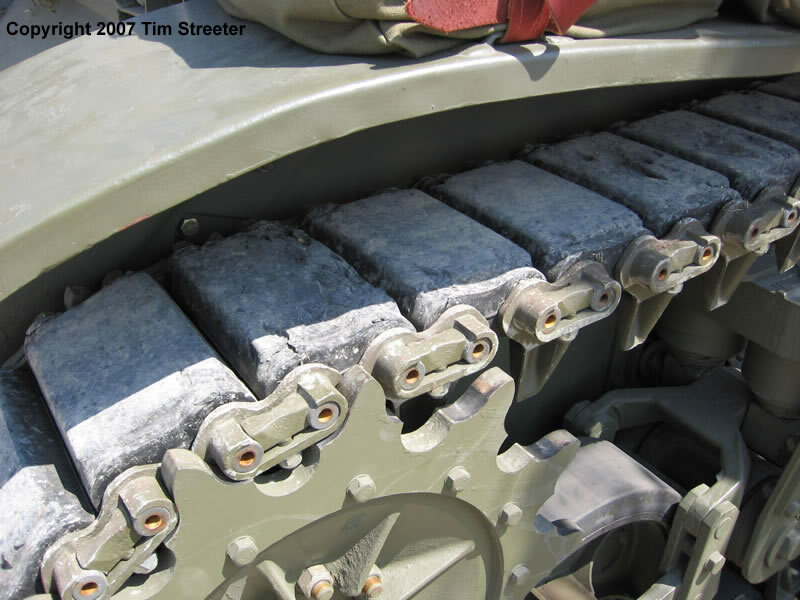 In effect, there is nothing holding these tracks together! 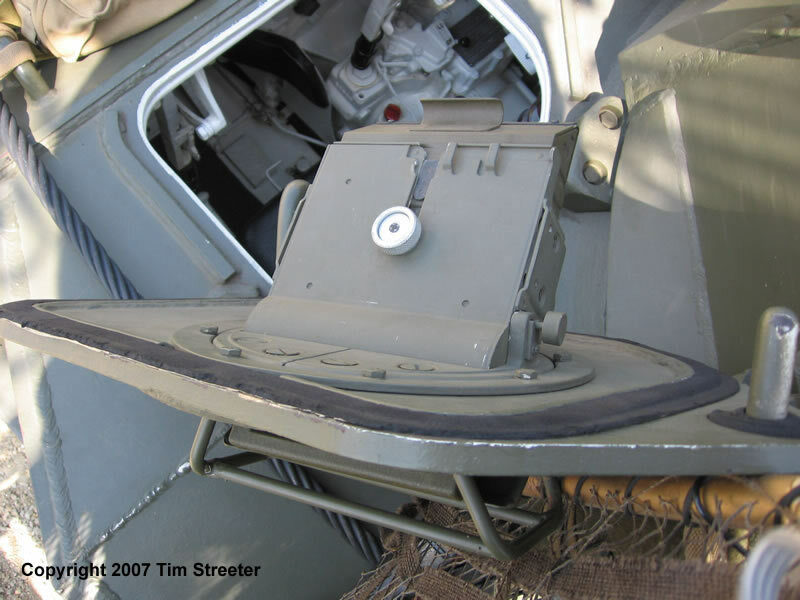 The other main complaint about the Tamiya kit is the shortened length of the hull, designed to accommodate the motorized version of the kit. 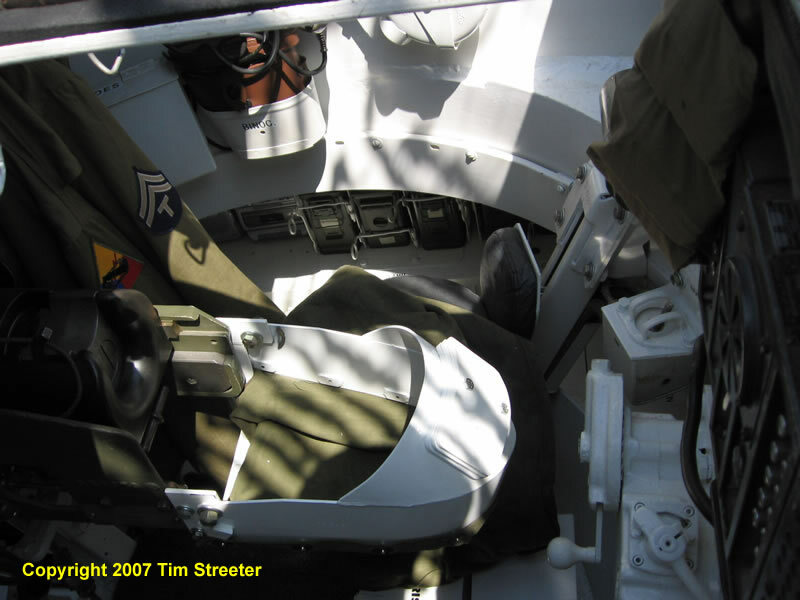 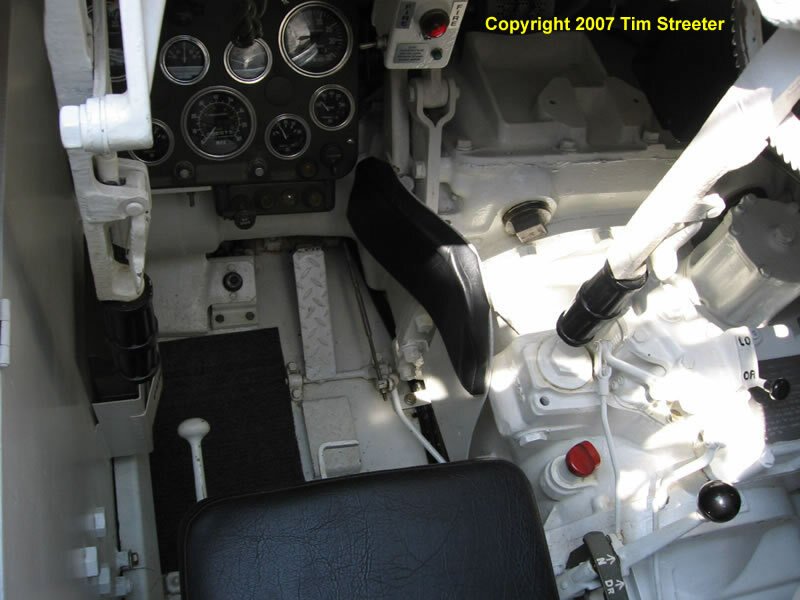 For aftermarket sets to fix up the Tamiya kit check out my article Knee Deep in the Stuart Stew. 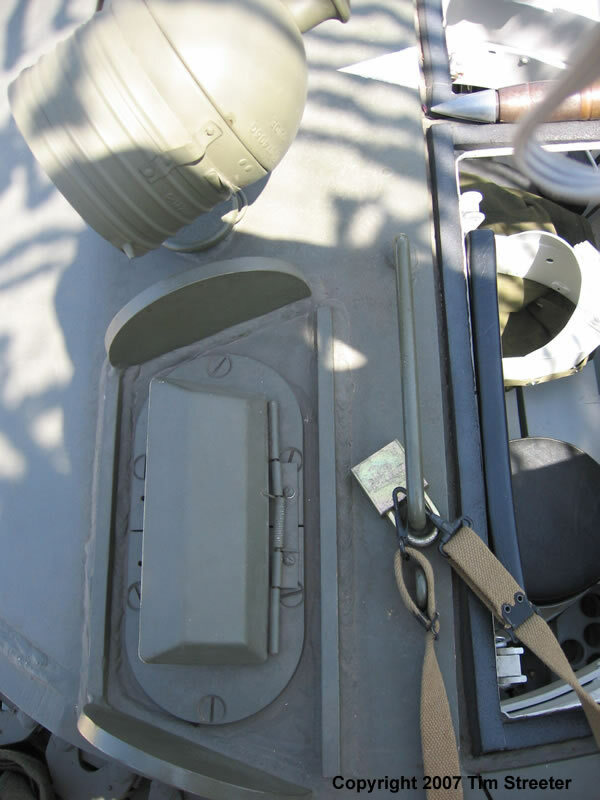 Formations also produces a nice resin M5A1 hull to convert the AFV Club M3A3 kit. 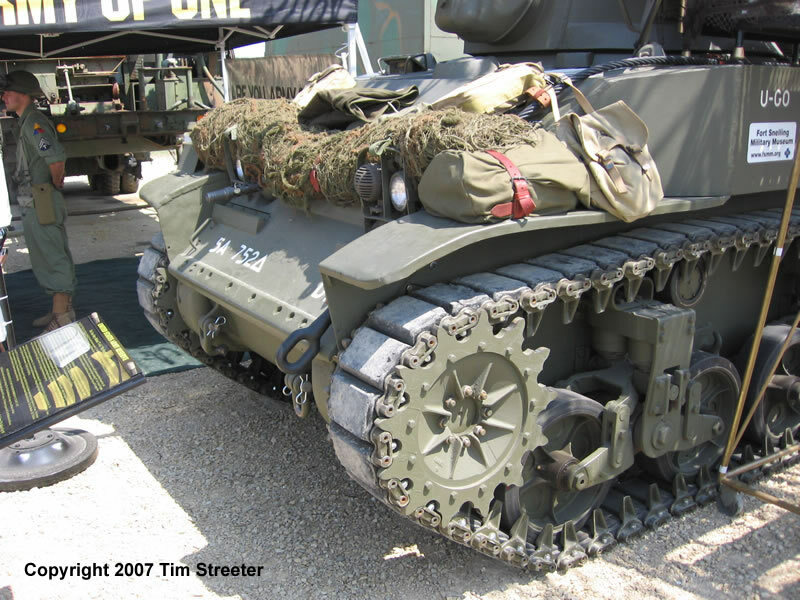 Or you might want to wait on putting a lot of time and effort into the Tamiya kit since AFV Club has announced a new Stuart for 2007. 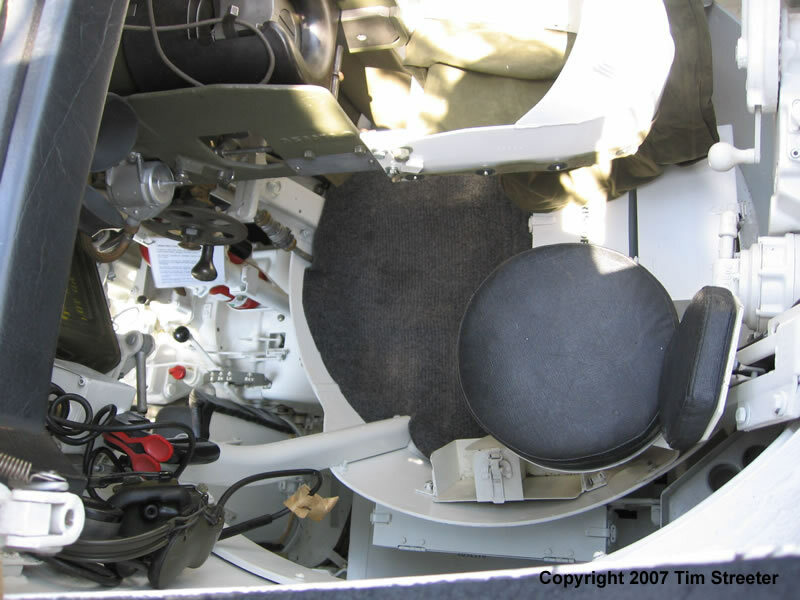 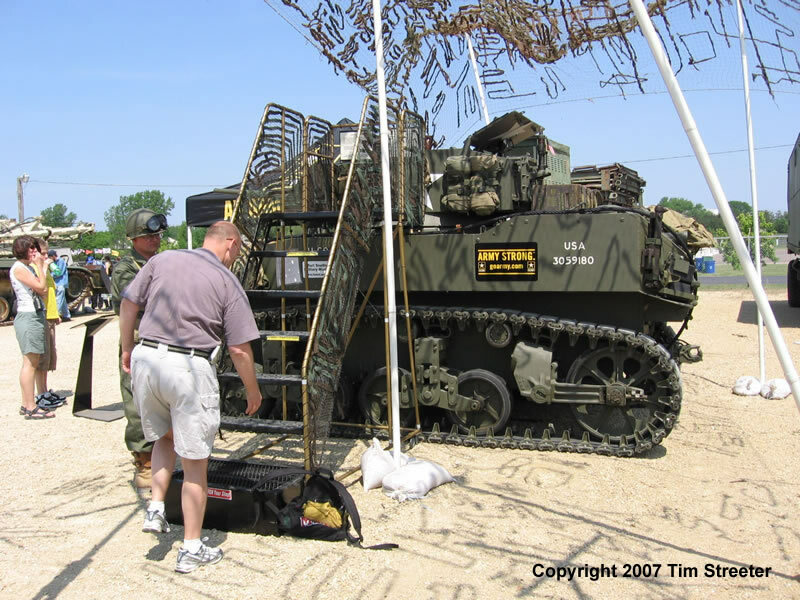 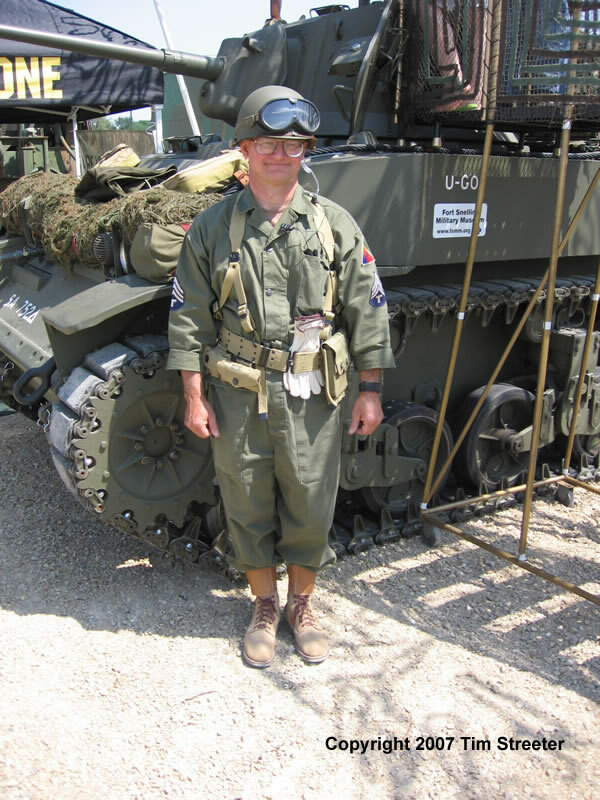 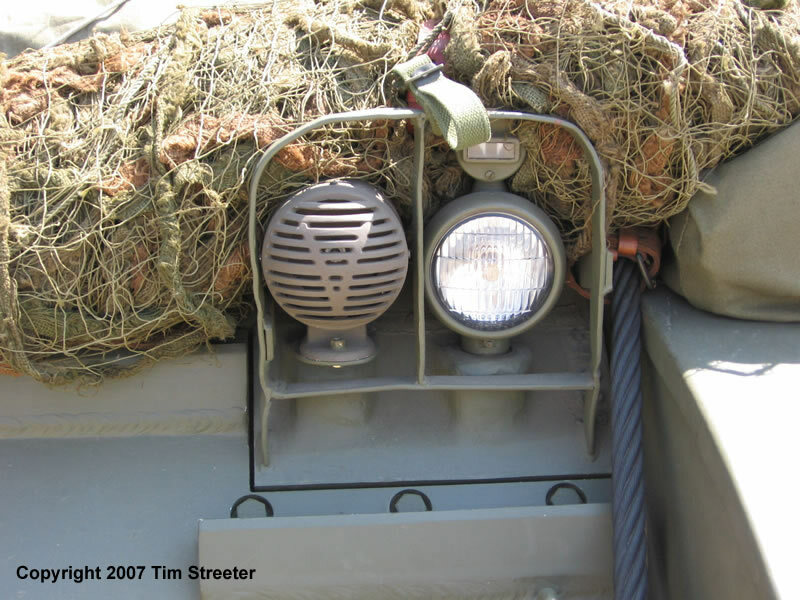 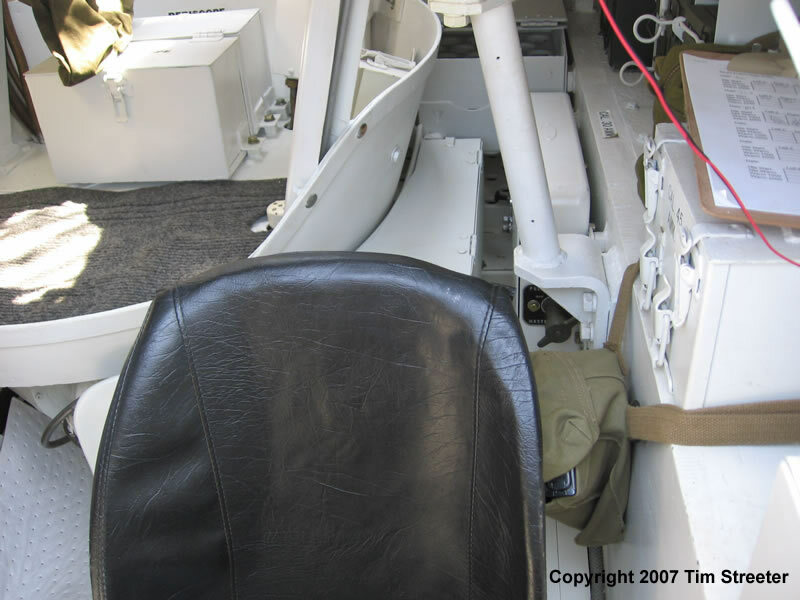 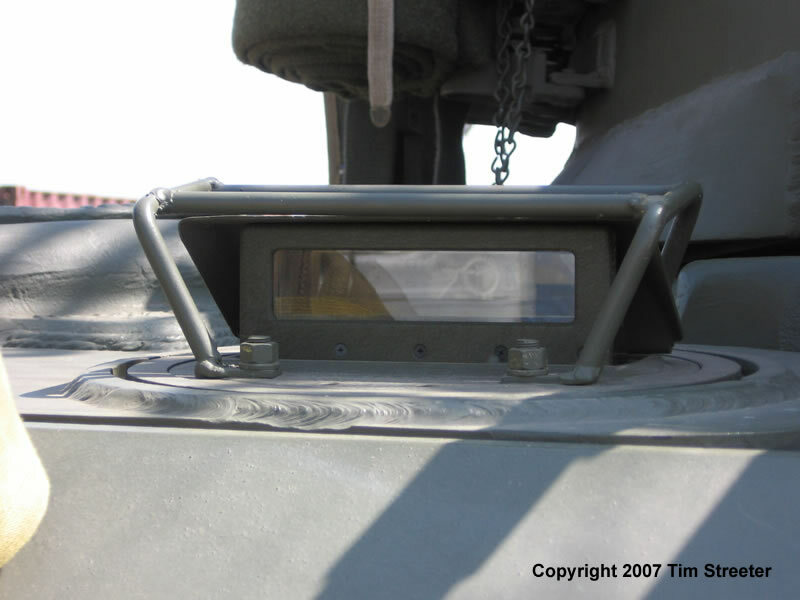 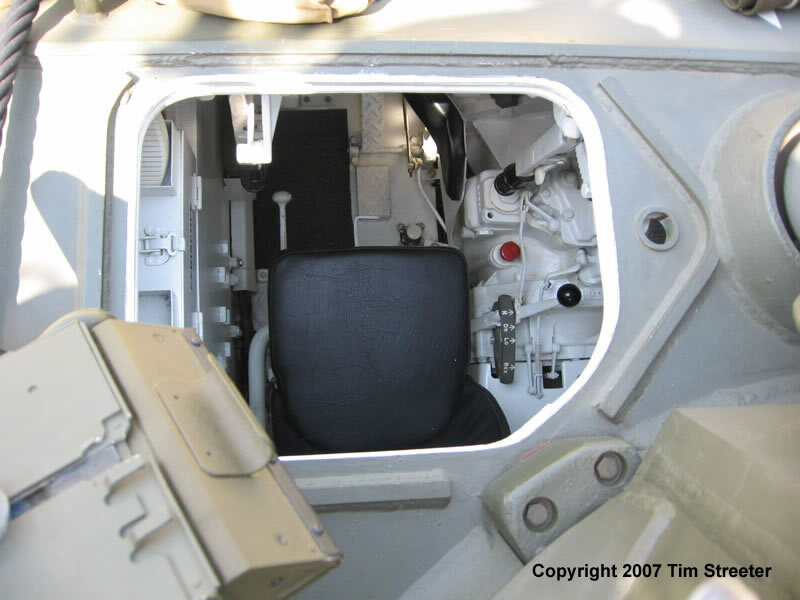 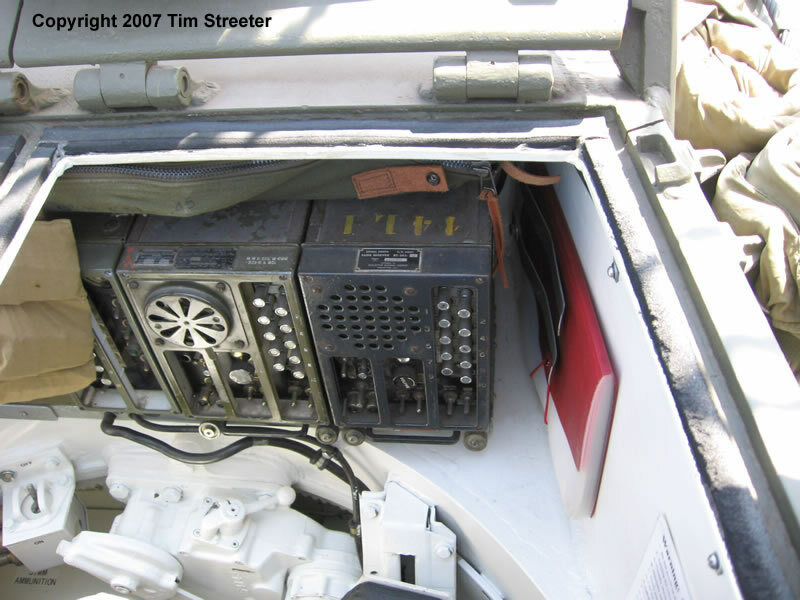 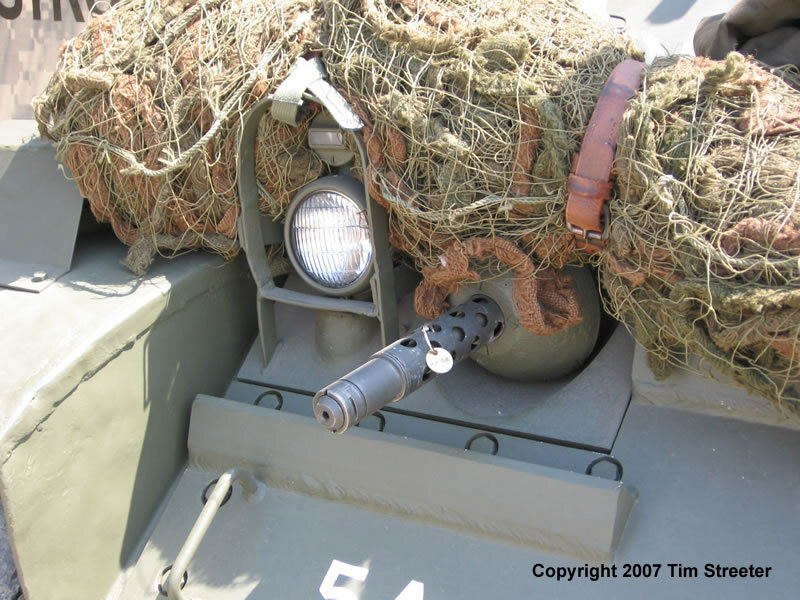 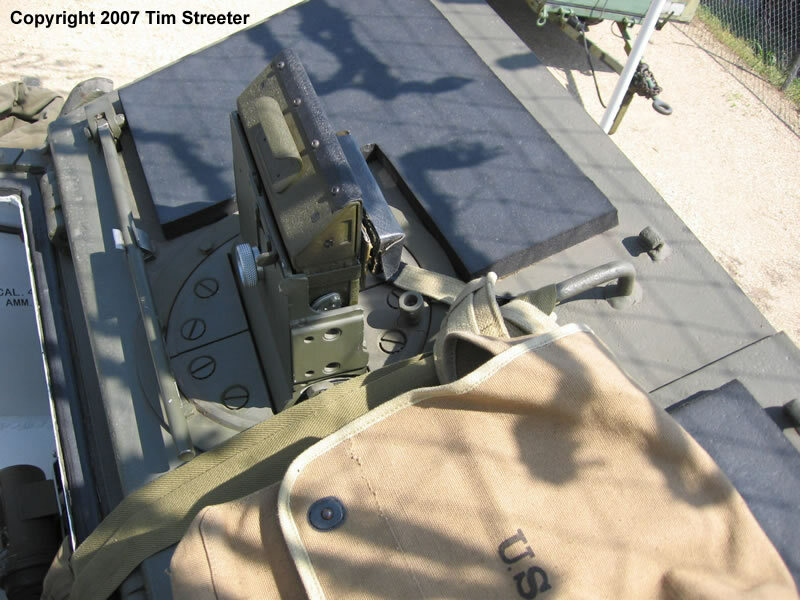 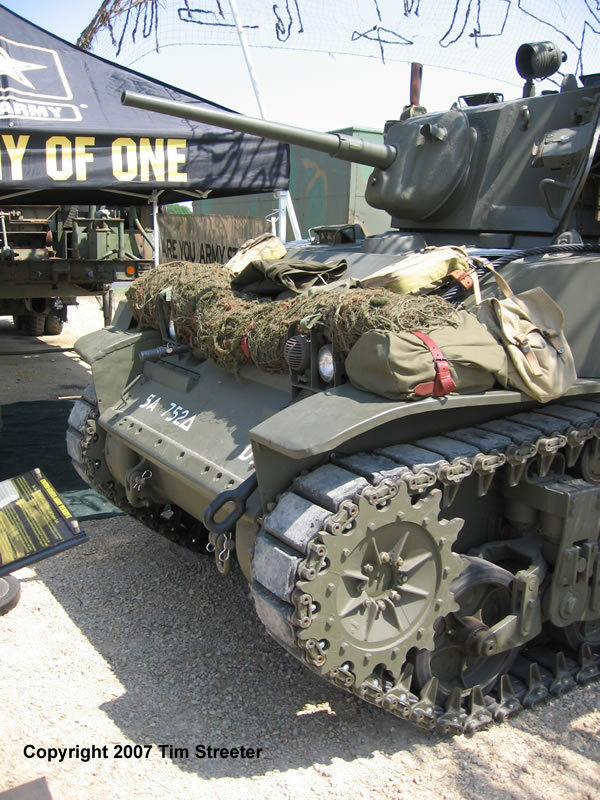 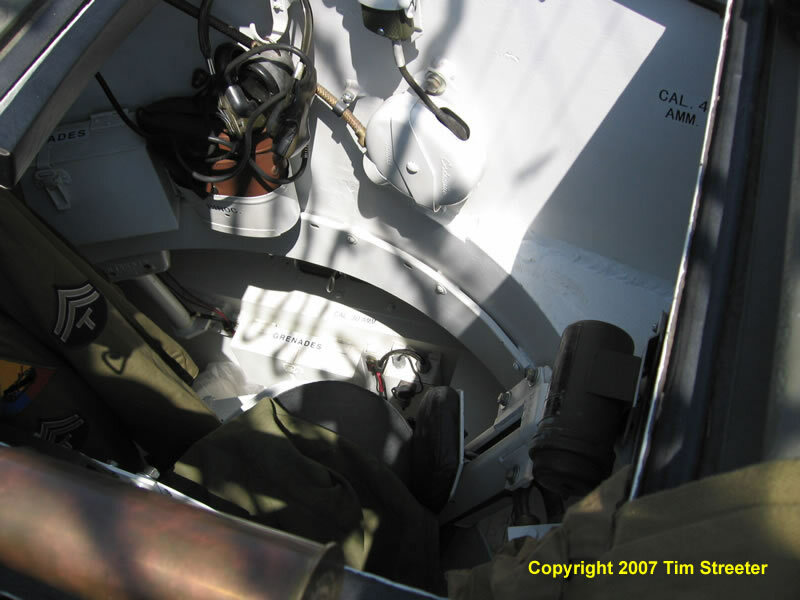 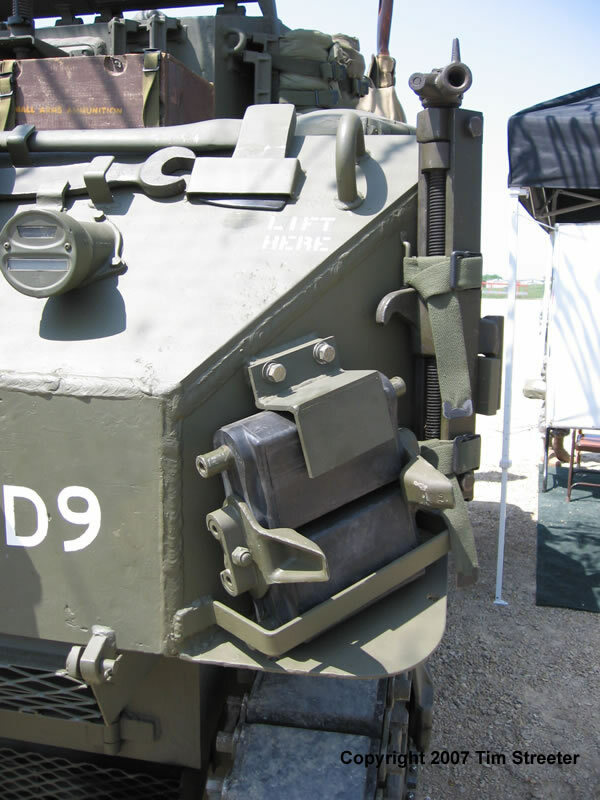 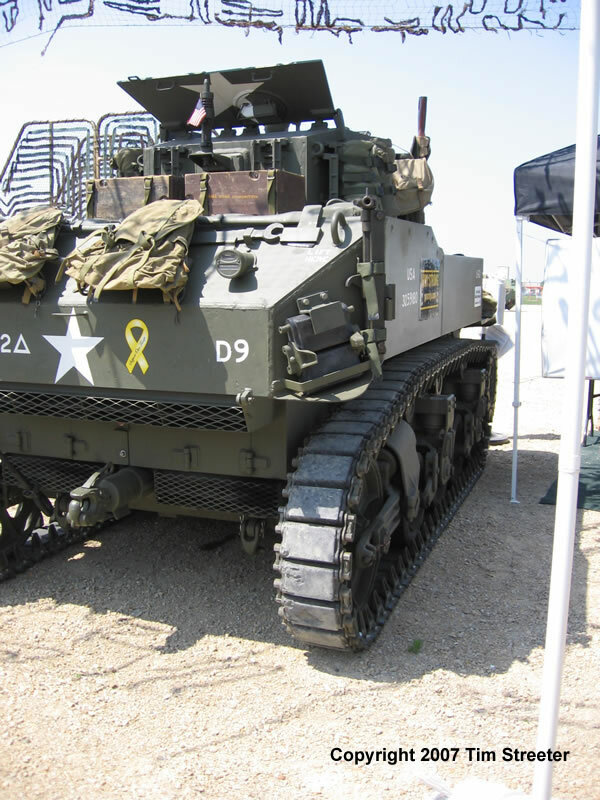 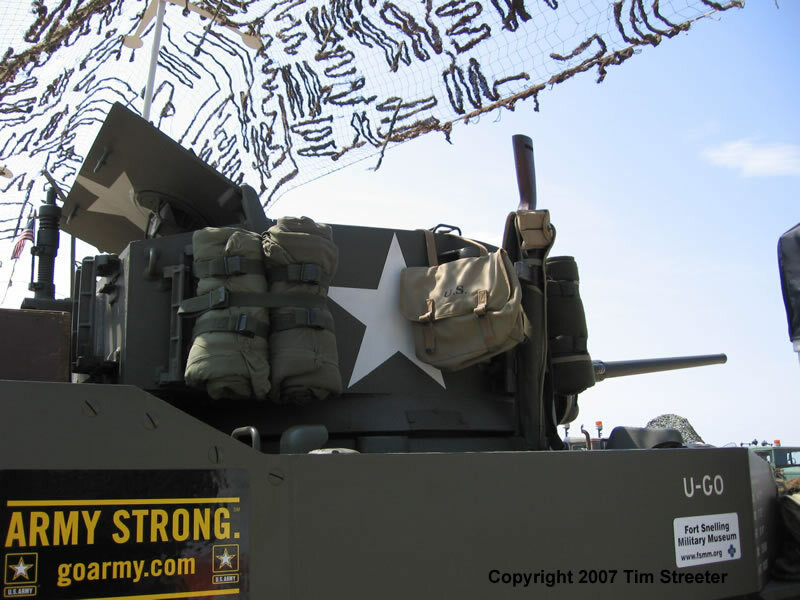 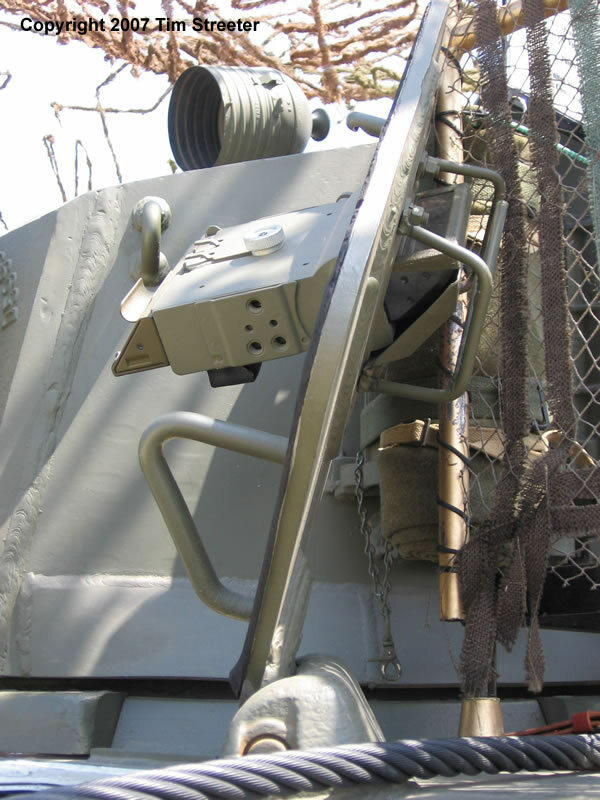 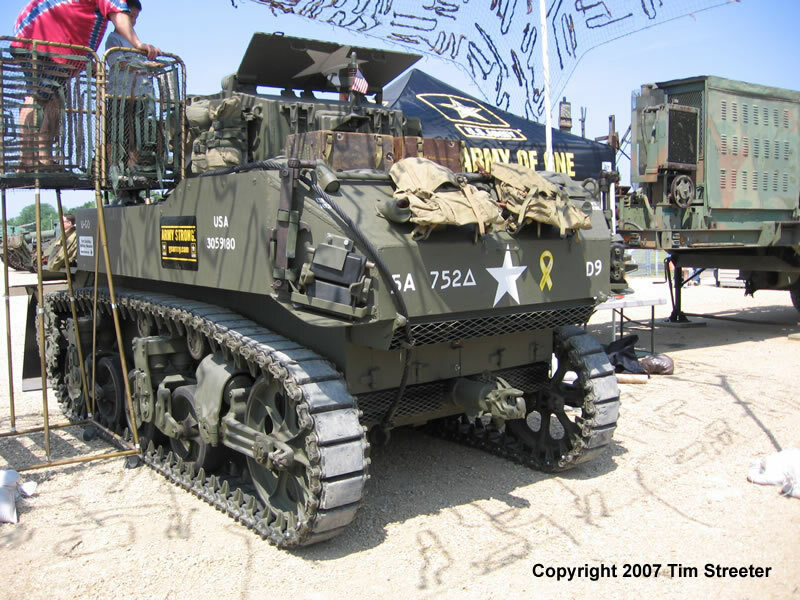 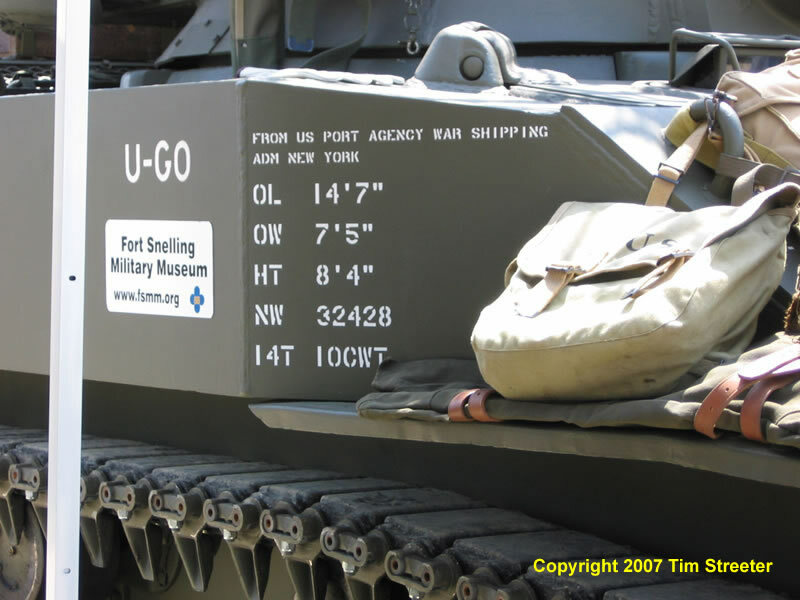 Immediately below is an early M5A1 (note the absence of the turret side machine gun shield) displayed at the Fort Snelling Military Expo in May 2007. 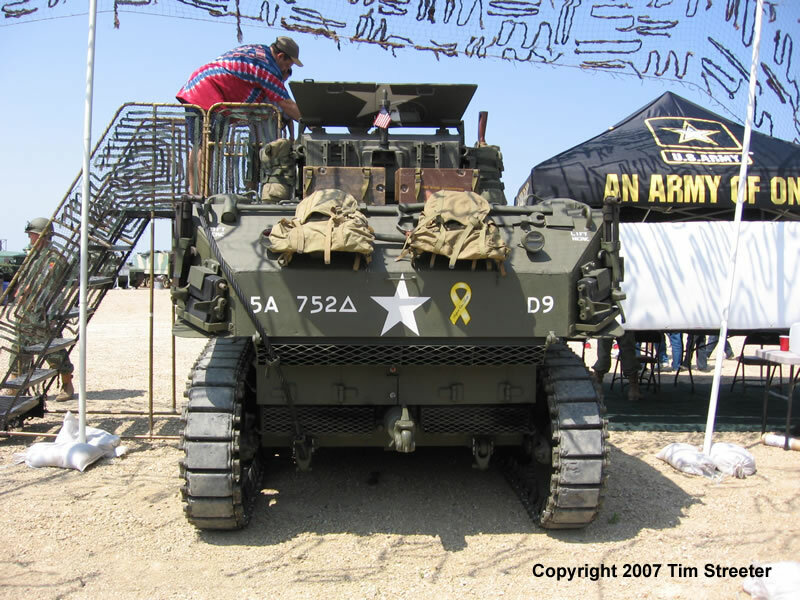 I happened to be on the base in 2005 during its restoration and snapped off a few pictures which you can see on the next page. 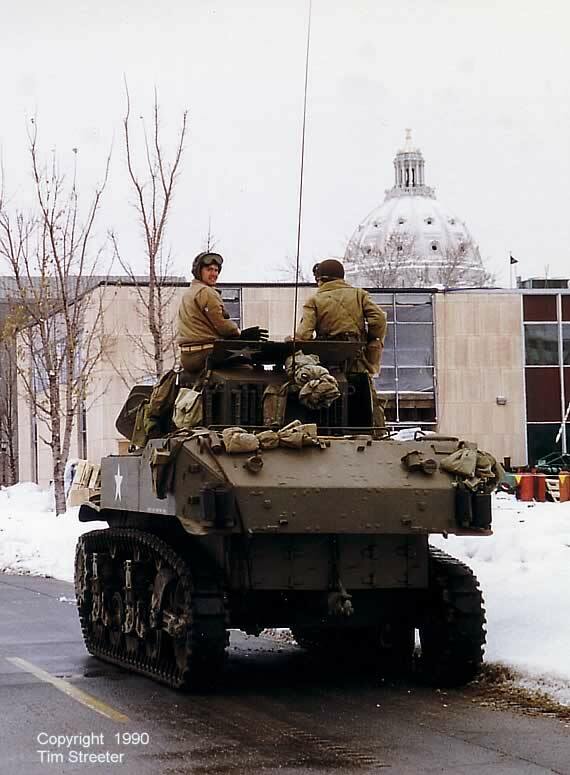 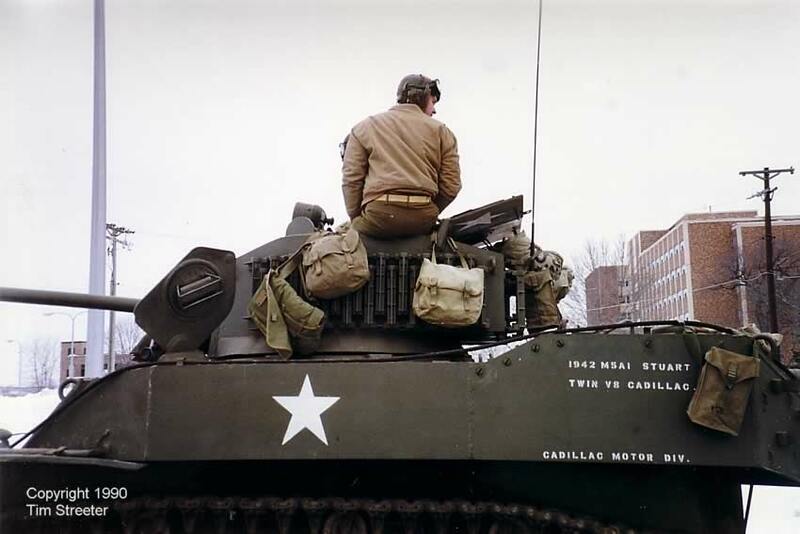 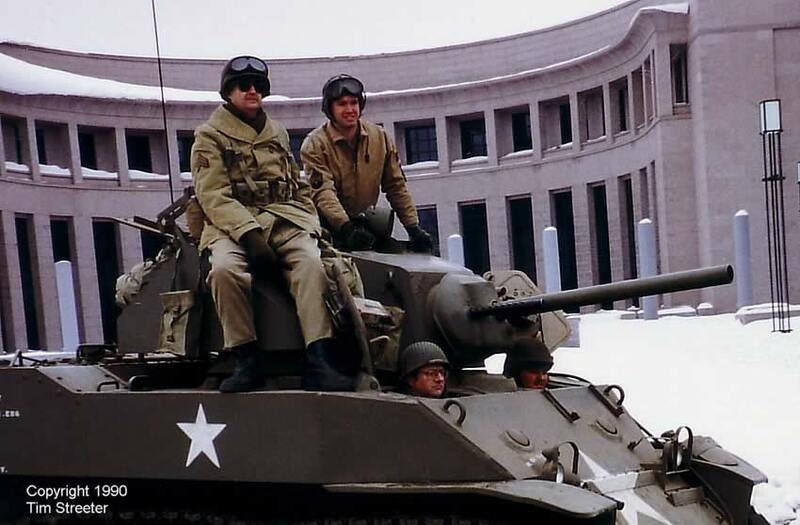 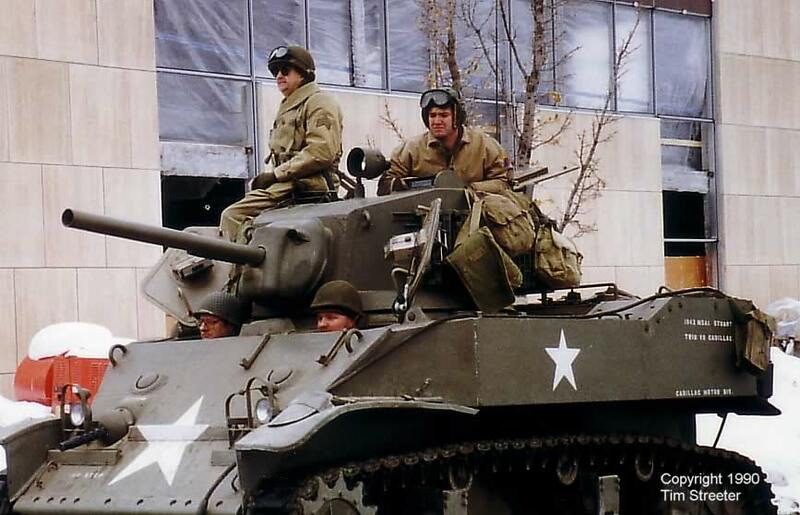 This is a late M5A1 featured in a Veterans' Day parade in St. Paul in 1990.